Who is present President of Indian Space Research Organisation (ISRO)? 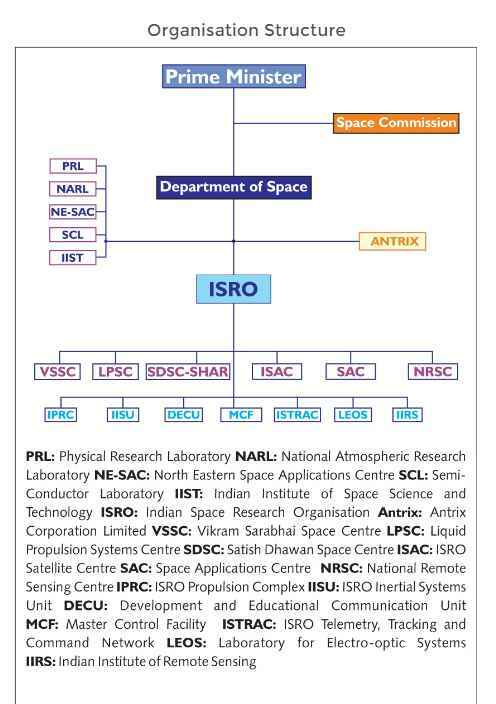 Can anybody provide information of Present President of Indian Space Research Organisation (ISRO)? Dr. K Sivan is present Chairman of Indian Space Research Organisation (ISRO). Dr. K Sivan joined Indian Space Research Organisation (ISRO) in 1982. He was inducted into PSLV Project. He is specialised in Aerospace engineering, Space Transportation Systems Engineering, Launch vehicle and mission design, control & guidance design and mission simulation software design, Mission synthesis, simulation, analysis and validation of flight systems.